In present markets, most disposed domestic garbages are used for incineration and power generation. 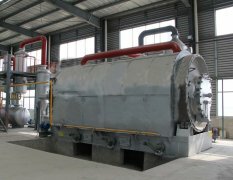 The shortbacks of garbage incineration are obvious, such as low thermal energy conversion, low power generated and much bad influence to citizens’ life and great pollution to environment. Residual slag and sewage are very difficult to dispose. There are many garbage incineration power plants being built in many places. People live nearby seriously protest that place near power plant is not suitable for living. Wastes water cross flow and bad smell overwhelm sorroundings. Residents living near the power plants feel insecure. After being disposed, domestic garbage can be used as fuels. 1. Fuel oil: it is widely applied in steel plants, enamel plants, industrial enterprises, chemical enterprises and resturants as fuels; it also can be used as heavy oil for power generator. There are much bacteria and toxic matters contained in domestic garbage. If these garbages are piled up casually, environment will be polluted. If these garbages are buried freely, underground water will be polluted. If these garbages are incinerated freely, strong carcinogen will be produced. The damage produced to environment is irreversible. 1. 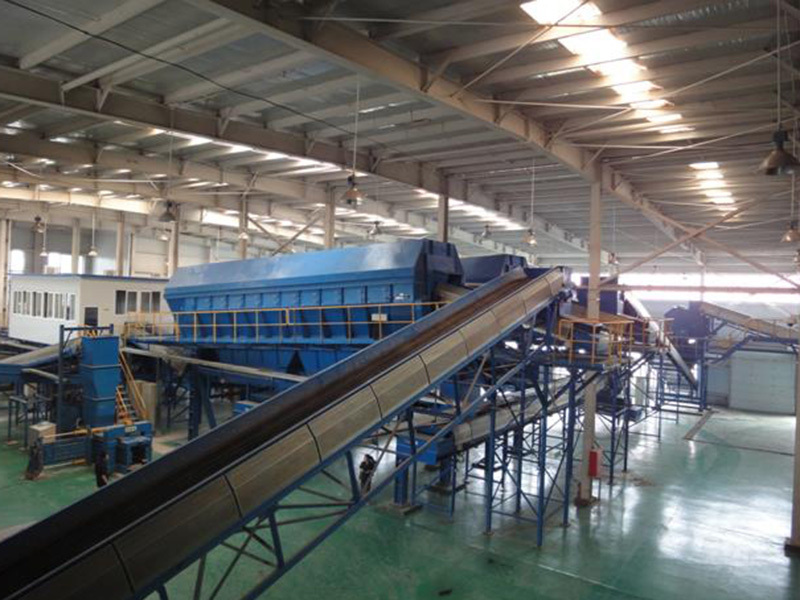 After entering the factory, garbage will be loaded at a loading platform. Then these garbages will be sent to platform conveyor by loader. Large objects (big quilt, big furniture, toilet and big tree branches) are picked out manually. Don’t send these garbages into disposal line. A feed-layout machine is equipped before platform conveyor. 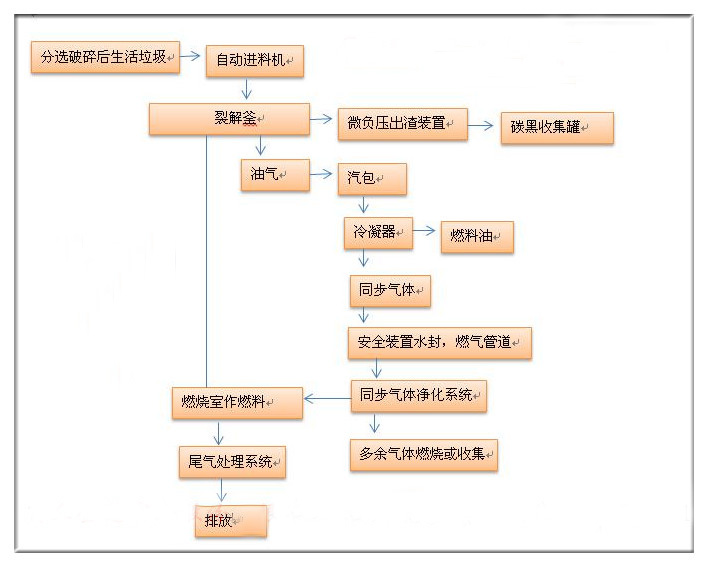 The feed-layout machine can feed uniformly. Then, garbages are sent to manual sorting table by belt conveyor. Sorting worker will sort out big objects and hazardous wastes. 2. 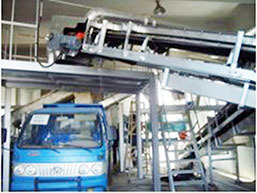 Garbages sorted out by worker will directly enter bag breaking machine which can tear the garbages in bags. It is convenient for further disposal. 3. The garbages lagged behind will be sent to screen machine for screening disposal. This process requires that the hole diameter of sieve plate should be designed as 50 mm. rotary drum sieve can divide into oversized products which are over 50 mm and undersized products which are smaller than 50 mm. most products which are smaller than 50 mm are organic matters. Ferromagnetic things (caps, batteries and coins) in these organic matters are sorted out by suspension type magnetic separator. 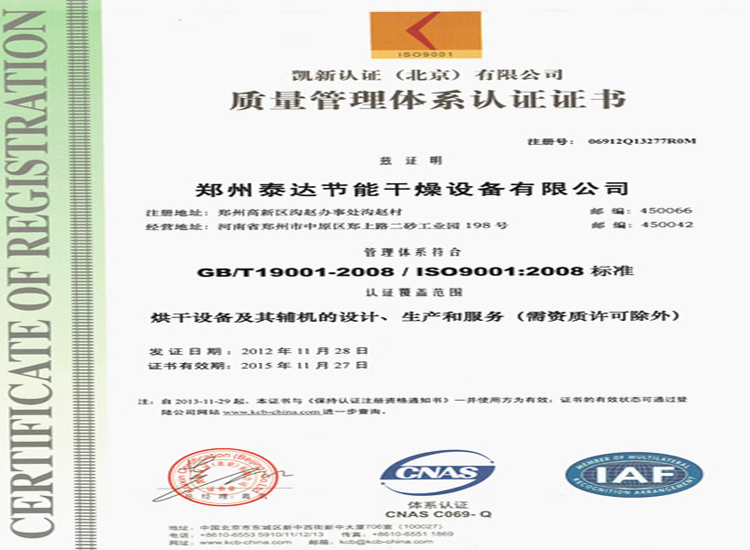 Organic matters will directly enter composing plant for disposal. Iron compouds will be sent to recovery area of heavy metals. 4. The iron compounds (iron beverage jar and iron package jar) of oversized products which are over 50 mm will be sorted out by magnetic separation. After being magnetic separated, oversized products will be sent to comprehensive winnowing machine by belt conveyor for winning treatment. 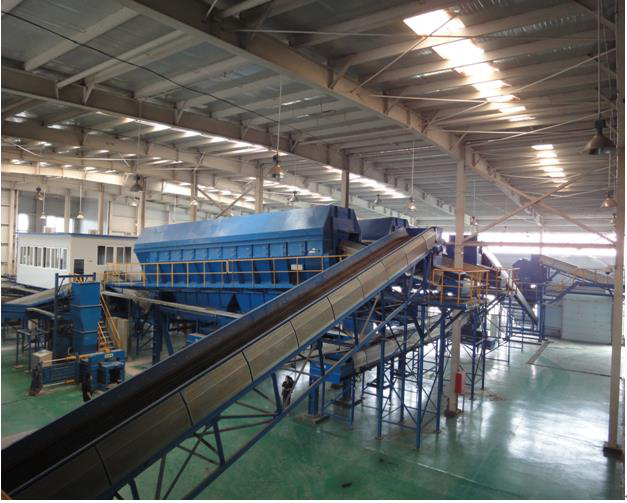 The comprehensive winnowing machine can sort out heavy matters (bricks, stone, ceramic ship, glass sheet and rubber shoes). 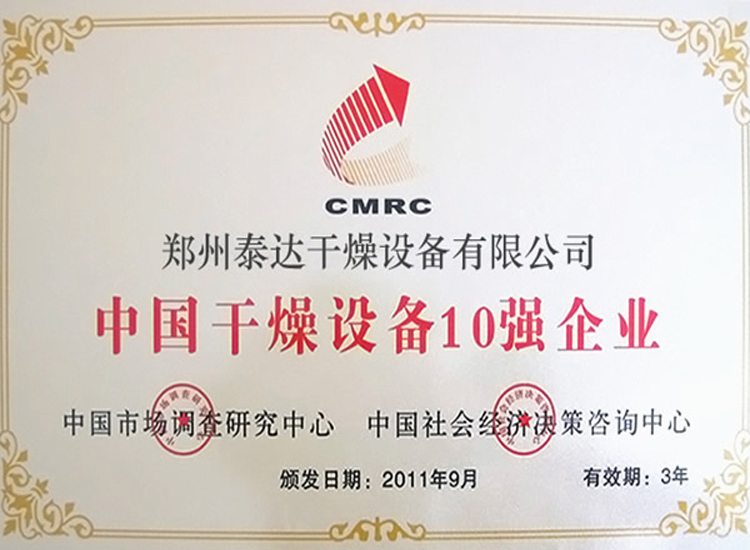 Other matters are combustible matters (hard plastics, texitile things, rubber shoes, rubber products, wet paper and light plastics). 5. After the available matters in heavy are sorted out by workers, heavy matters can be directly transported outward for landfill or can be utilized concentratively (made into bricks). 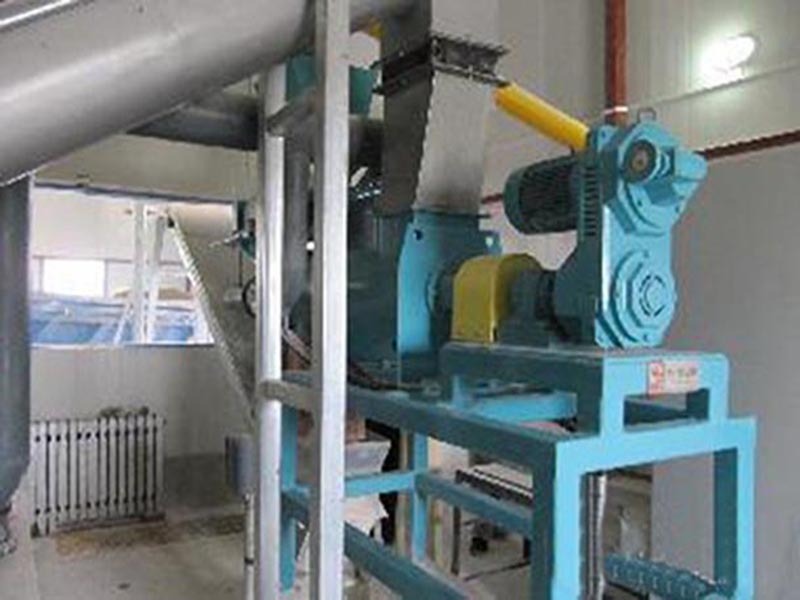 Combustible compound will be sent to rough crusher by belt conveyor and fine crusher which will crush these mixture into light granularity below 50 mm. Finally, these granularities will be sent to decomposition system by belt conveyor. 1. After being sieved and crushed, these garbages are sent to decomposition kettle by automatic feeder. After catalysis and heat, oil vapor is distilled out. 2. After being buffered and relieved, oil vapor will enter condensator which can liquefy part of the oil vapor. Then the oil vapor will be condenstated into fuel oil. 3. 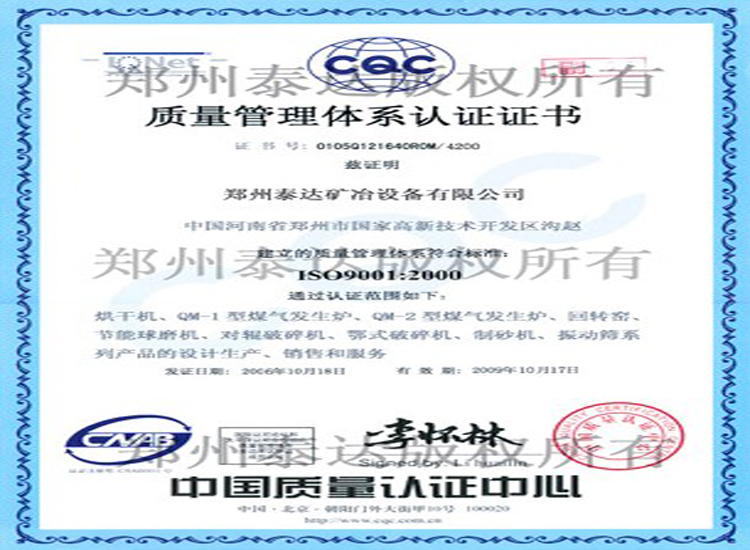 The part which can not be liquefied (synchronous gas) will enter safety device for seal first. Then enter gas system. After that, enter synchronous gas purification system to eliminate acid gas and dust. Most gas is sent to burning chamber as fuels. Small part of spare combustible gas is led to spare gas burning chamber for being burnt or collected. 4. 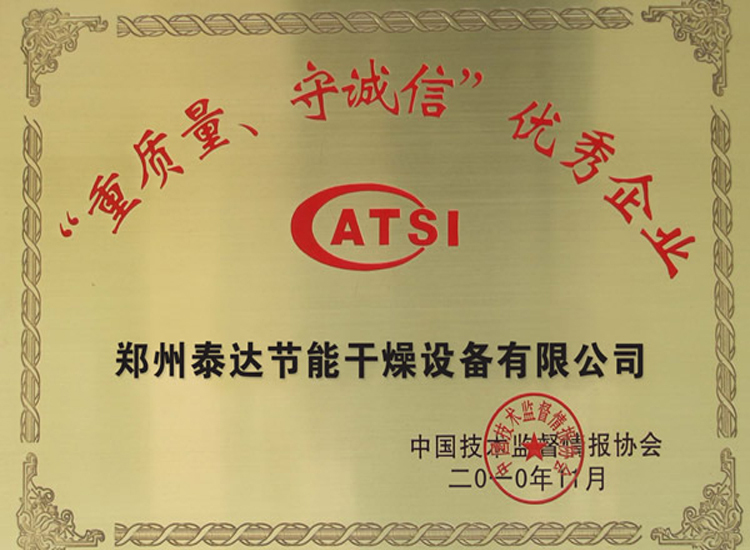 The acid gas and dust of smoke and dust produced in the burning process will be eliminated in desulfidation and dedust system. The acid gas and dust will be emissed after meeting the national standard. 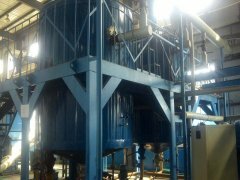 In this production process, carbon black is conveyed out by closed slag removal system.